When you embark on improving your business performance, the first step is to establish what is working and what can be improved. 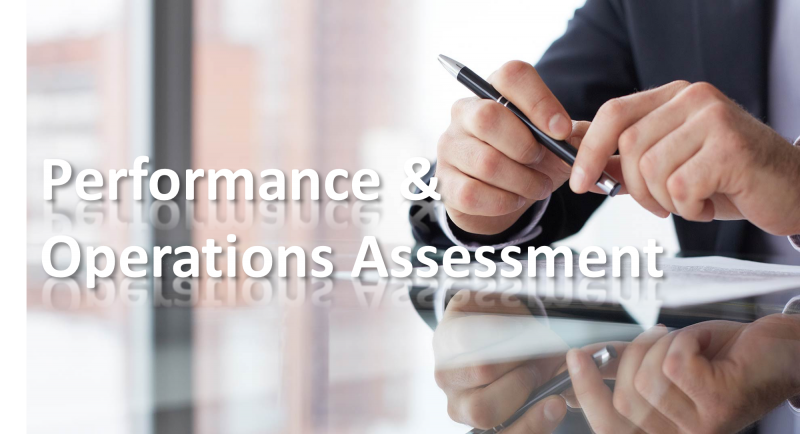 APS interviews and observes performance areas using a complete and detailed methodical approach engaging all key stake holders and participants in the key processes that impact bottom line performance. We will use this in-depth assessment to identify the primary areas of focus that will have the most effect on achieving performance improvement and objectives. All succussful endeavors use performance focused planning and results driven implementation to drive results. At APS, we are Experts in being your partner to develop an Affinity Plan that sets the road map to achievement and implement these plans with the highest level of engagement at every level of your organization. With over 40 years of experience in leading successful launches and performance improvement plans, Affinity Professional Solutions is Your Partner in delivering significant results. Performance Improvement Training is what differentiates APS. 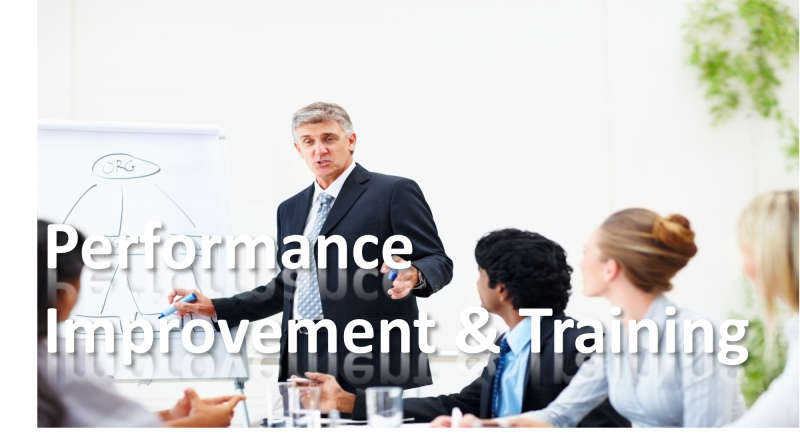 Our training is educational, engaging, entertaining, experiential, and guaranteed to deliver results. 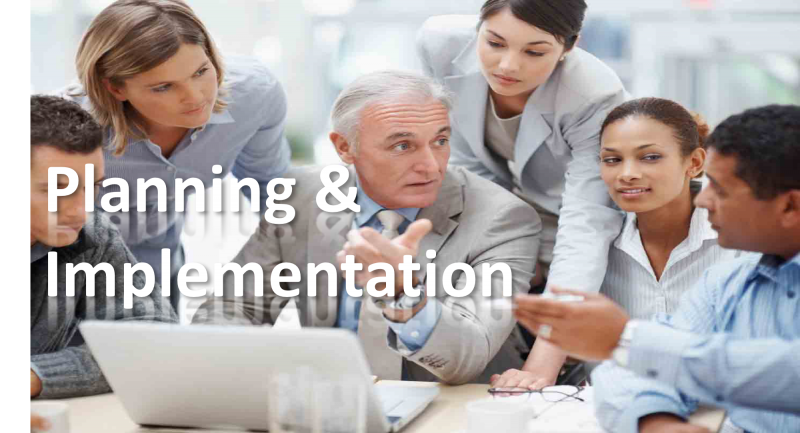 Using the information gained in the assessment phase, performance training is driven to implement and make successful the Affinity Plan we develop with you. We are confident in our results, we GUARANTEE you are satisfied with the impact it has on all facets of your business culture and performance results. Copyright 2019 Affinity Business Solutions, Inc.. All rights reserved.